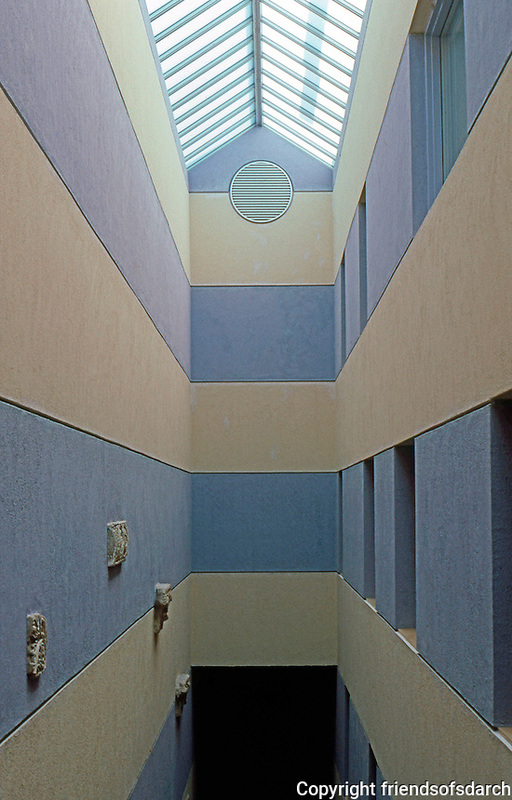 James Stirling & Michael Wilton Assoc. : Sackler Museum--Stairwell. Harvard University.